Sony has announced its beta program for next PS4 System Software 4.5 update. Now users can join the beta program and test upcoming System Software 4.5 update. However, Sony clearly mentions that it’s inviting users to “sign up for a chance to be a beta tester”. So there’s no guarantee that you’ll actually be accepted. 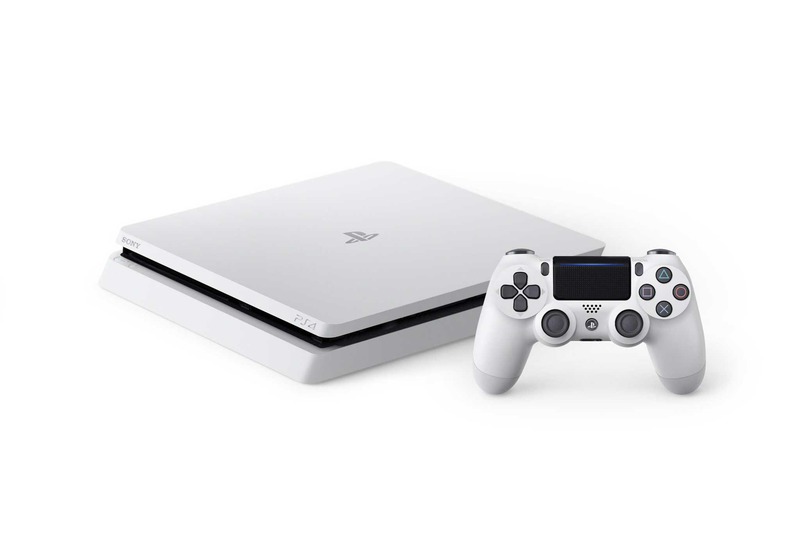 Previously, Sony released its System Software update 4.00 for the PlayStation 4 five months ago. Now, the company is working on its next major update for PS4. Meanwhile, those who are accepted to the program will be the first to test the consoles’ new features in its next update, before they roll out to the general public. Sony will email accepted members with details regarding download and installation of its new beta system software. The beta program sign up is open until early February. However, only those aged 18 and over will be considered.